Pork sales at supermarkets and food stores have increased sharply as more and more customers are opting to buy the meat with clear origins due to the outbreak of African swine fever. 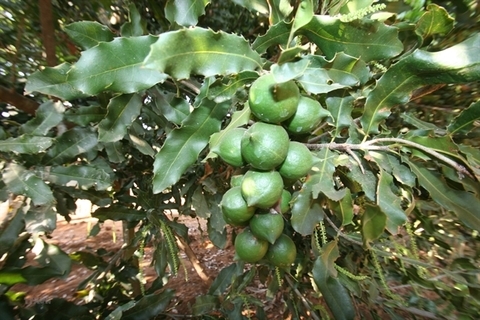 According to retailers, the spread of information about the disease has customers worried since pork is a staple food. Thanh Lan of District 1, who was buying pork at Co.opmart Cong Quynh, said for the past month she has only bought the meat at the supermarket. She was relieved when the supermarket told her that its pork was VietGAP certified, she said. 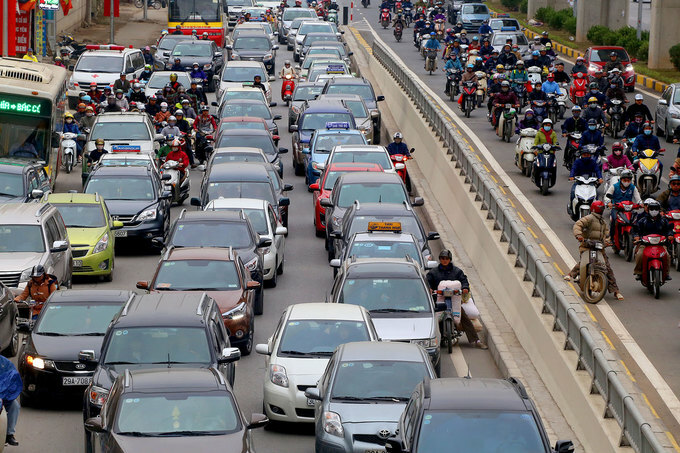 A spokesperson for the Saigon Union of Trading Co.operatives (Saigon Co.op) said pork sales at its retail systems, comprising Co.opmart, Co.opXtra and Co.op Food, across the country have risen by 20 per cent on average since the outbreak of African swine fever. 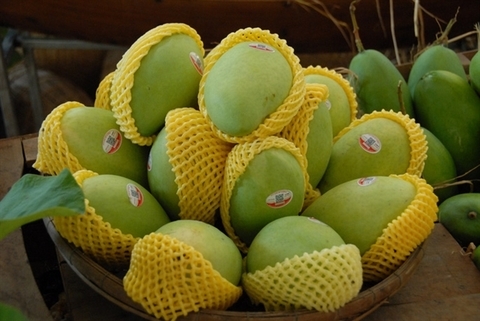 They are selling 45-50 tonnes on weekdays and 60-70 tonnes during weekends, it said. 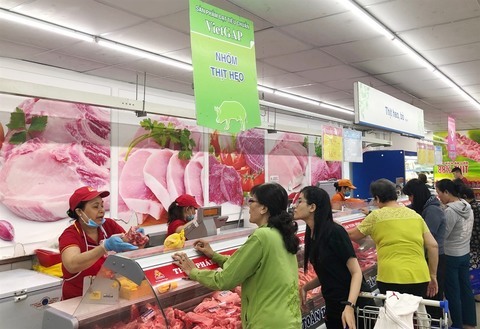 Anh Thy, a salesperson at a Vissan store near Thi Nghe Market in HCM City’s Binh Thanh District, told Viet Nam News that pork sales had increased significantly in recent weeks, remaining reasonable prices o between VND85,000 (US$3.6) and VND122,000 per kilo. 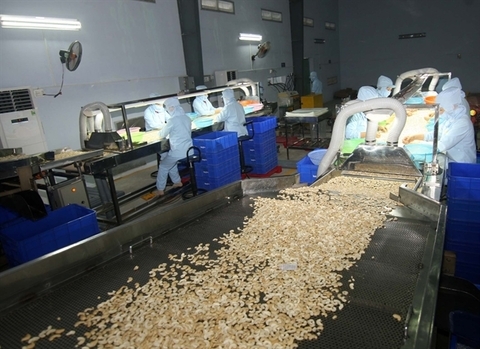 Pham Trung Kien, deputy general director of Saigon Co.op, said soon after knowing about the disease outbreak, measures had been taken to carefully monitor the sources of pork. Besides increasing the frequency of inspections, the retailer also conducted surprise checks and tested random samples of pork sold at its supermarkets to ensure only safe meat was sold, he said. 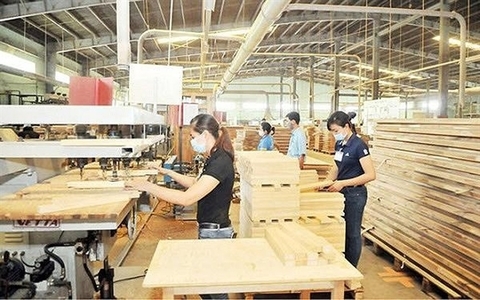 They are supplied by leading food companies such as Vissan, Nam Phong, Anh Hoang Thy, and SagriFood and most of their pork meets VietGAP standards, so customers can consume their pork safely, he said. The General Department of Preventive Medicine has said healthy and safe pork will have a natural red colour, white fat, elasticity, and no leaking fluids, while disease-infected meat will be sticky and in abnormal colours such as gray brown or deep red and have spots and no elasticity. 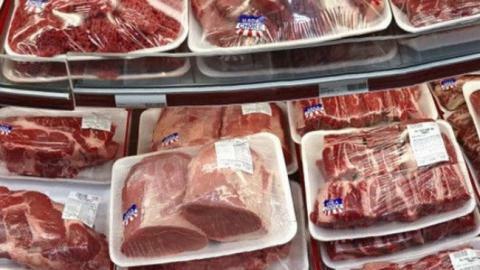 Pham Khanh Phong Lan, head of the HCM City Food Safety Management Board, said that though African swine fever does not spread to humans, people should buy pork with clear origin from reliable places like supermarkets. Besides, they should not eat the meat without cooking it thoroughly. Minister of Agriculture and Rural Development Nguyen Xuan Cuong said African swine fever does not spread to humans or poultry though it can kill pigs quickly and there is no vaccine available. Localities in border areas have been urged to strictly monitor the selling and transport of pigs and pork to contain the disease. According to the World Organisation for Animal Health (OIE), African swine fever is a fatal disease caused by a virus which spreads rapidly among pigs. The OIE estimates that since 2017 20 countries have reported African swine fever and culled more than a million pigs.